Suspect a heater problem? Contact Ocean View Swimming Pool Services LLC for expert advice on your heater problems. 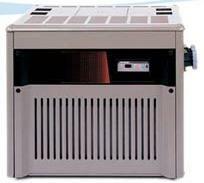 We service and install new pool heaters.